Pat Wang has been president and CEO of Healthfirst since 2008. Her tenure at Healthfirst has been marked by significant quality improvement as well as growth in both revenue and membership, and today the company is the largest not-for-profit health insurer in New York by revenue. Ms. Wang leads more than 4,400 dedicated employees responsible for providing health insurance to nearly 1.4 million New Yorkers. 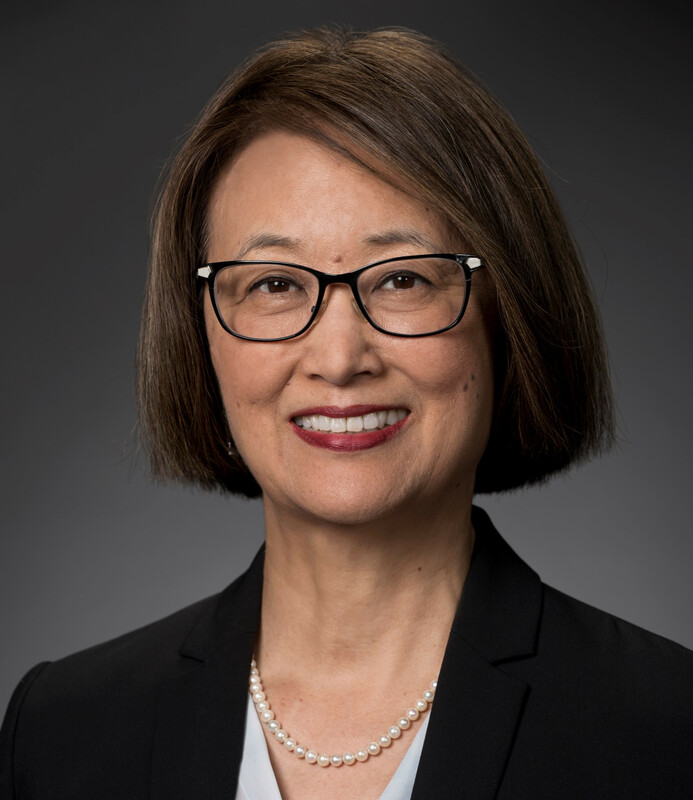 She serves on the Board of Directors of America’s Health Insurance Plans (AHIP) and as a commissioner on the Medicare Payment Advisory Commission (MedPAC), which advises the U.S. Congress on Medicare payment policy. She is also a trustee of the Citizens Budget Commission, a non-partisan, non-profit civic organization focused on the well-being of future New Yorkers.